But the humble leech is making a comeback. Contrary to the typical derogatory definition of a human “leech,” this critter is increasingly playing a key role as a sidekick to scientists and doctors, simply by being its bloodthirsty self. Distant cousins of the earthworm, most leech species are parasites that feed on the blood of animals and humans alike. They are often found in freshwater and navigate either by swimming or by inching themselves along, using two suckers — one at each end of their body — to anchor themselves. Upon reaching an unsuspecting host, a leech will surreptitiously attach itself and begin to feed. It uses a triangular set of three teeth to cut in, and secretes a suite of chemicals to thin the blood and numb the skin so that its presence goes undetected. Some leech species can also live on land, thriving in humid environments like the forests of southern Asia. Biologists recently reported that leeches in that region can provide a valuable snapshot of which animals are present in a particular area: The parasites carry their host’s blood, and DNA, within their gut after each meal. “They find things you don’t find,” said Michael Tessler, a postdoctoral scholar at the American Museum of Natural History in New York. As an added bonus (depending on your perspective), “leeches are very excited to find humans,” he said, which makes sample collection quick and easy. Tessler and several colleagues gathered 750 small terrestrial leeches in the genus Haemadipsa from Cambodia, Bangladesh and southern China. Then they analyzed the DNA from each leech’s bloodmeal to identify the unwilling blood donors. With this analysis, the scientists were able to identify wild and domestic animals common in those areas, including some species of concern for conservation. The study also revealed a few surprises. Some leech meals had come from a few bird species, and one came from a bat. “Clearly these things get around,” Tessler said. This mobility makes leeches a great complement to time-consuming traditional methods of monitoring biodiversity, like motion-sensing cameras, he added. Using a combination of the two approaches could be especially important in future work to preserve endangered species, Tessler said. Beyond their utility in field biology, leeches also have an important role to play in surgeons’ medical kits. The association between doctors and leeches dates back to the ancient Egyptians and ancient Greeks. According to Greek philosophers, illness was the result of an imbalance in bodily fluids, or humors. Applying leeches to patients would help restore a proper balance. Leeches were widely used as a cure-all for an array of ailments, especially in medieval Europe. These practices were quickly relegated to the status of quackery by the advent of modern medicine in the 20th century. Nowadays, however, medical leeches are experiencing a renaissance, as their bloodsucking ability is tuned to a more scientific purpose. 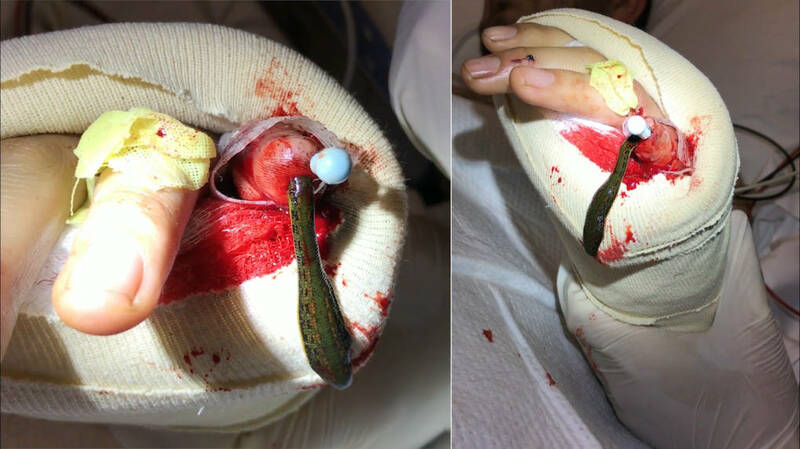 Leeches come in handy during reconstructive surgeries, such as those to reattach fingers, according to Dr. Rudolf Buntic, a hand surgeon and director of microsurgery for California Pacific Medical Center in San Francisco. During such a procedure, surgeons repair small arteries that carry blood into the severed digit. However, the tiny veins that carry blood back out may be too damaged or too small to repair, leaving blood to stagnate in the finger. That’s when Hirudo medicinalis comes in. “The leech acts as a vein,” said Buntic. It draws stale blood out of the reattached finger as it feeds, allowing fresh oxygenated blood to come in. Chemicals in the leech’s saliva also help prevent blood clots from forming in the damaged tissue. Doctors apply fresh leeches over the course of about 10 days. This provides enough time for new tiny veins to regrow and create channels for blood to leave the patient’s finger on its own, Buntic said. 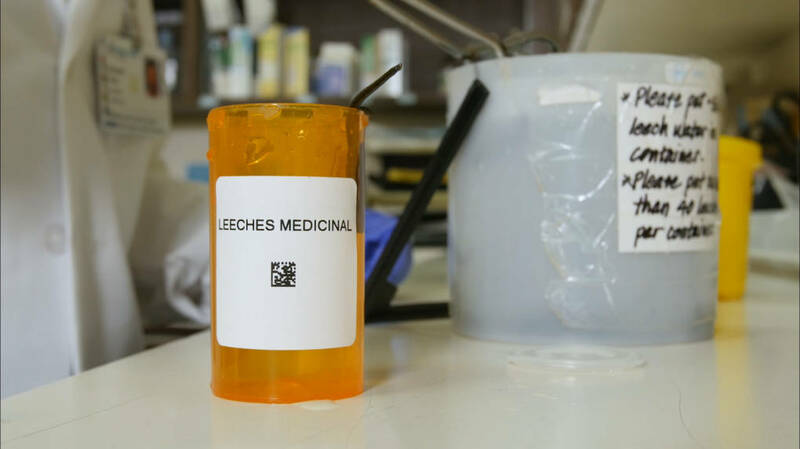 Throughout the treatment, surgeons order leeches from the pharmacy, just as they would any other medicine. If these little guys still give you the heebie-jeebies, don’t worry: They won’t be showing up at your local drugstore anytime soon. You might run into them in some research labs, however. David Weisblat, a biologist at the University of California, Berkeley, has been studying leech development and evolution for more than 40 years. 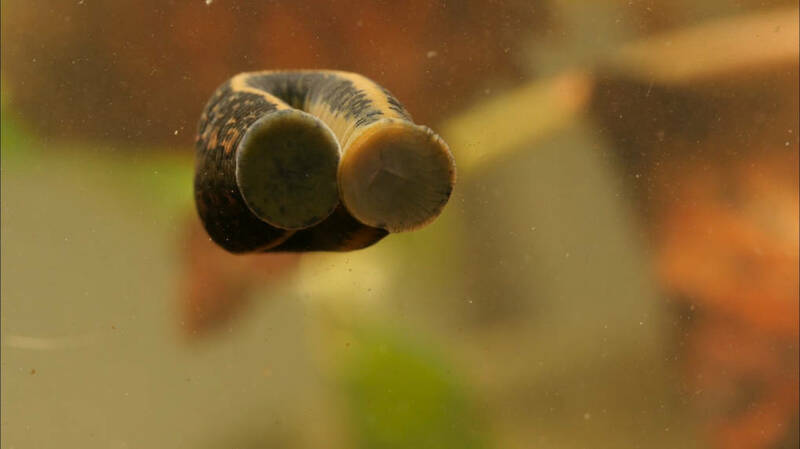 He has recently started a project to learn more about leech behavior and neurobiology. 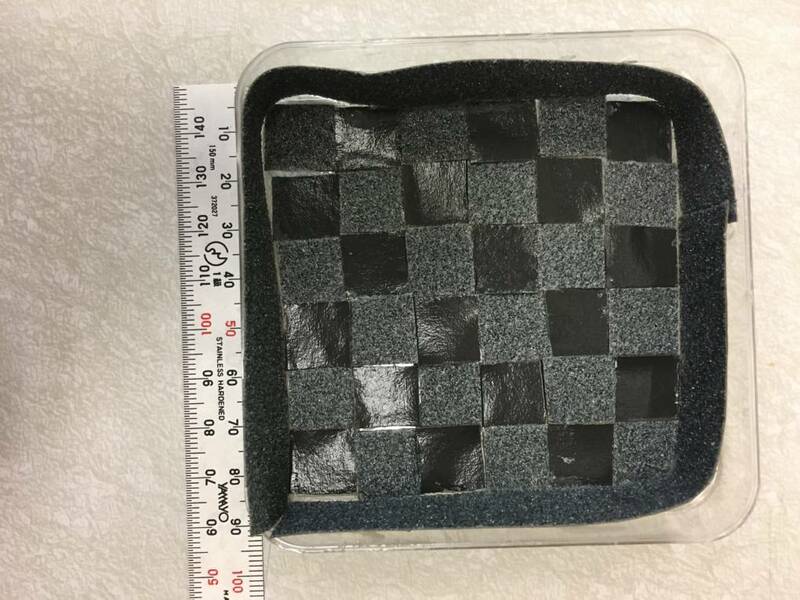 This involves placing them on a checkerboard of sorts, made of sandpaper. The squares alternate between rough and smooth grains. Many of the leeches, small snail-hunters in the genus Helobdella, have a strong preference for the smoother squares, moving in strictly diagonal patterns. “It’s like a little pawn on the chessboard that’s gone crazy,” Weisblat said. Though leeches may have an unimpressive nervous system by vertebrate standards, they are still capable of using information from their environment to make decisions, said Weisblat. And figuring out how this process works is easier in a leech than in the nervous system of mice or rats. In understanding how leeches find their way around with so few neurons, we can begin to understand how the nervous system processes and encodes information, Weisblat said. Capturing the way leeches sense and move through their environment could also one day translate to bioengineering applications, like designing small exploratory robotics, said Weisblat. “Leeches can go on glass surfaces, crawling with their suckers, and exploring all sorts of different ways,” he said.